The St. Elsewhere Experience wishes Hollywood legend and St. 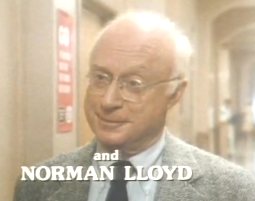 Elsewhere star Norman Lloyd a happy birthday. The St. 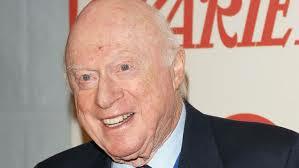 Elsewhere Experience is pleased to extend the warmest of birthday greetings to the man who gave life to Dr. Daniel Auschlander--the great Norman Lloyd. We've been blessed to have Norman with us for the past 101 years. 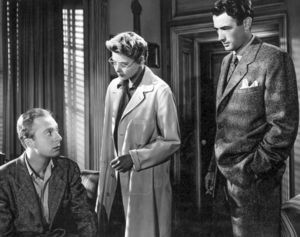 Also, check out Norman Lloyd on upstaging Orson Welles and playing tennis with Chaplin.